Spring has sprung, and with it we not only get brighter mornings and evenings but more new car launches. As part of an ongoing quarterly feature, we’ll be bringing you up to speed on what events and model launches you can expect over the next three months. With the Detroit and Geneva Motor Shows behind us, this second quarter looks just as jam packed with order books opening or cars debuting, as well as some more big events around the globe. As one of the biggest motor shows in Asia, this biannual event allows some of the big manufacturers on the continent chance to show off on home turf. With major launches due this year, Toyota, Kia and Hyundai will all be exhibiting at the event while Skoda has hinted that they will be revealing an electric car concept at the show. Though Detroit remains the marque name for automotive events in North America, New York is the home of glitz and glamour so it makes sense for it to have its own thing. The Big Apple will be playing host to a variety of manufacturers from around the globe with a variety of new and upcoming models on show. Alas, there’s not hint to any big reveals. 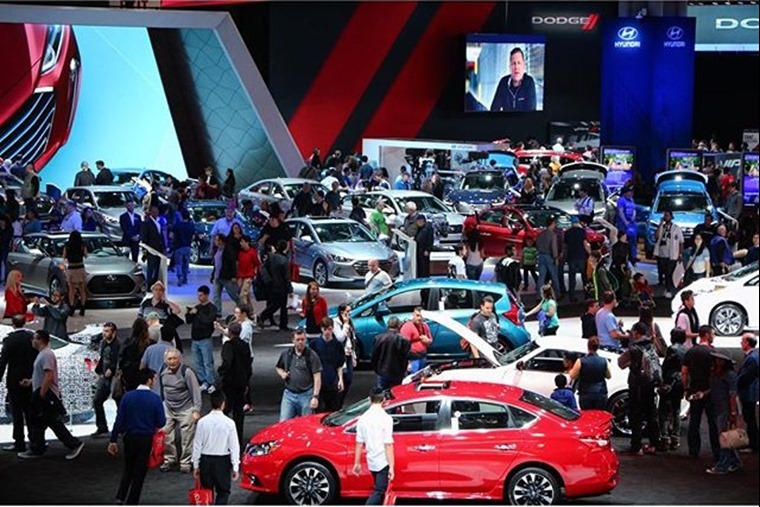 Now entering its 17th year, the Shanghai Motor Show has slowly become one of the big events in the motoring calendar due in part to the boom the Chinese car market has undergone over the years. Now held in the same regard as new-car events in Geneva, Tokyo and Detroit, the show reflects the amount of investment made into models on the Asian market. One for the fleet and business-minded leasers out there, the CV Show at the Birmingham NEC is the biggest event on the calendar for truck and van operators and claims to be Britain’s biggest road transport show. Visitors will find close to 500 exhibitors at the event spanning the whole road transport and logistics business. 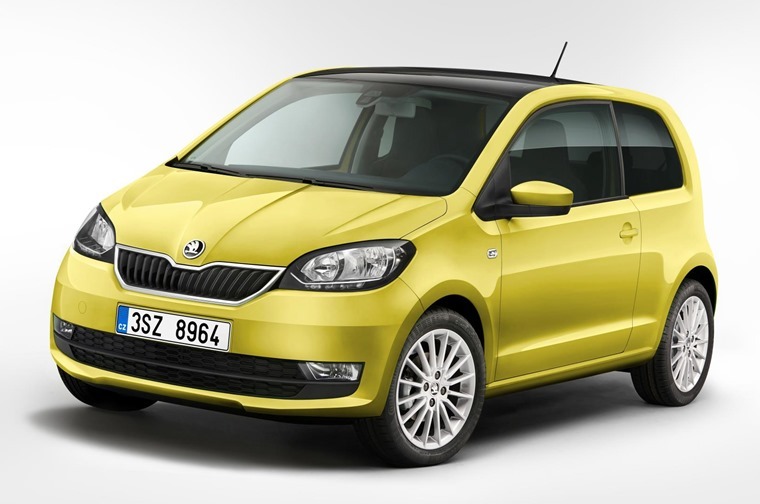 If you’re looking for a great city car, you may want to hold out for the Skoda Citigo’s impending release. It's spacious for a city car, fun to drive, has low running costs, and exemplifies Skoda's 'Simply Clever' mantra by having a number of practical touches throughout. What’s more, while it’s ideal for driving around the city it’s perfectly capable on faster roads too. 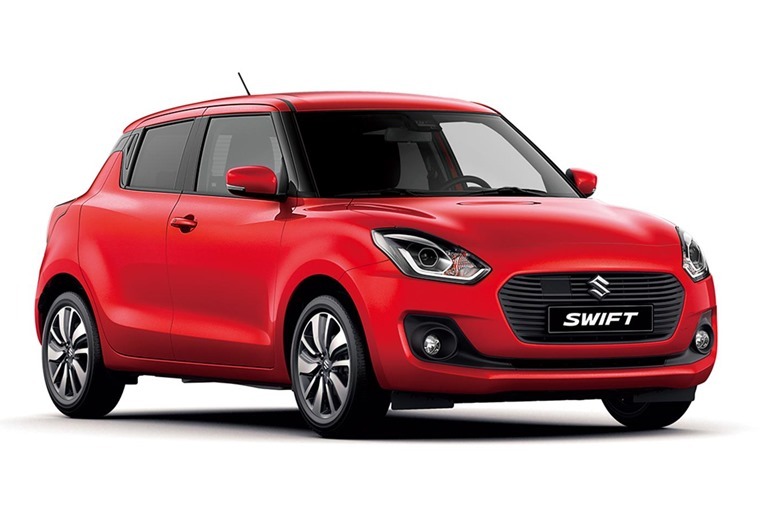 Having had its reveal at the Geneva Motor Show, the Suzuki Swift’s arrival on UK roads is imminent. While the silhouette is very similar it’s actually larger than the outgoing model, and while the styling of its ageing forebear is still present it gets a sleeker new look and a choice of petrol engines including a hybrid too. 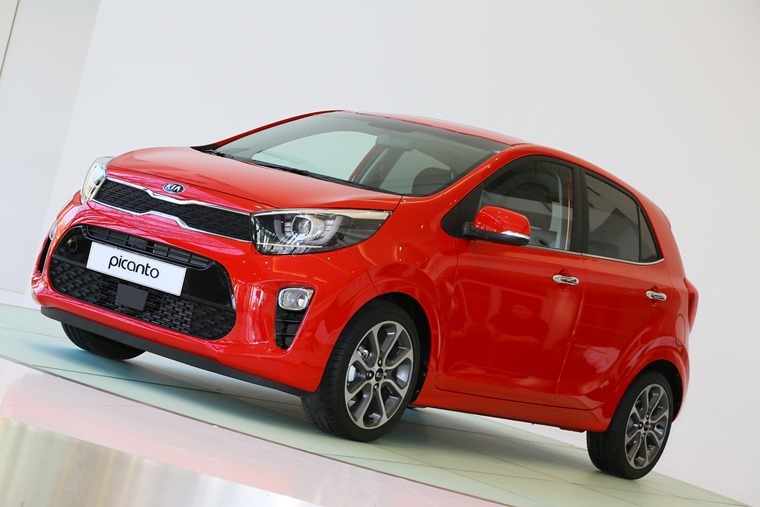 Already well established in the city car segment, Kia hope to further make the mark with the next gen Picanto. Offering a bigger and much more practical interior as well as updated tech, the 2017 Picanto will offer best-in-class boot space and be available in a choice of three engines and two transmissions. 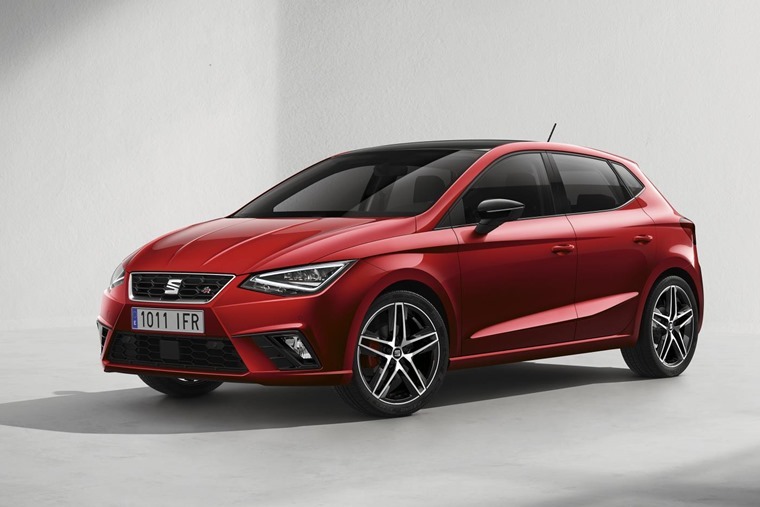 Based on a completely new platform, the new Seat Ibiza has been built from the ground up allowing it to offer drivers safety, design, performance and comfort. That means the 2017 Ibiza is wider and longer than the previous model and the interior has had an overhaul. Can it stake a claim as the go-to car in the supermini segment? 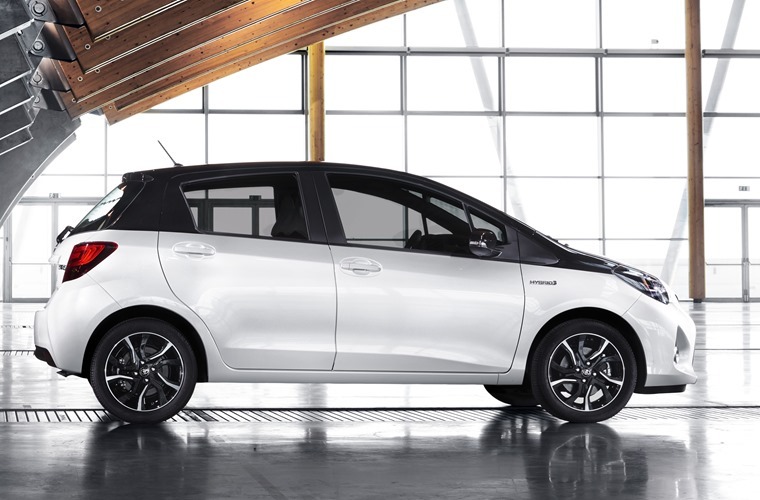 The current Yaris has been around since 2011, so it’s fair to say Toyota’s flagship supermini is due an upgrade. Coming soon, the 2017 Yaris will receive new front and rear bumpers and a new mesh grille intended to make the car look sportier. A new 1.5-litre four-cylinder petrol engine also promises more power, torque and performance, as well as improved fuel economy.